The beginning of motherhood is a delightful period and quite challenging. To take care of a small child it takes a lot of strength and be present no matter what, providing everything your baby needs. Breastfeeding time so special for the mother and the child, must be done with care to avoid discomfort. The change of the breasts is one of the first signs of pregnancy and then arises the question: buy a breastfeeding bra? As it should be? How he will adapt to the greater weight of my breasts? Now, now, let’s answer these questions for you. 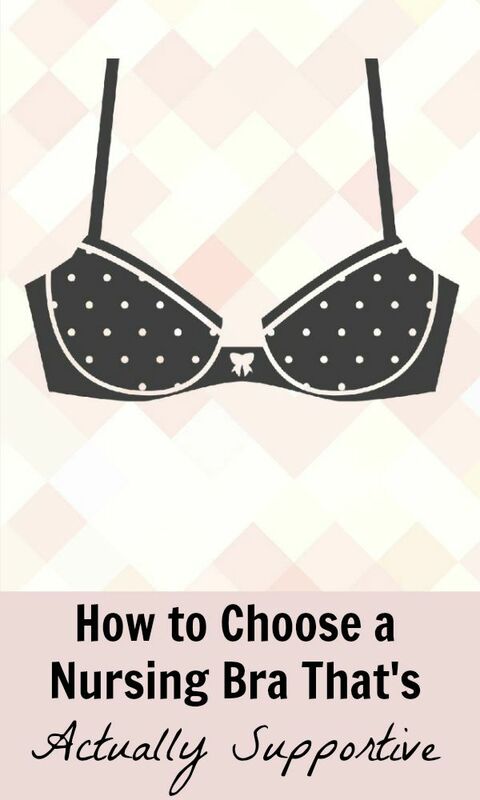 Choose the wrong breastfeeding bra can damage your health, so it’s important to make some features. The bra needs to adapt to the new body to avoid pain in the shoulder, and breasts stretch marks. For that, it needs to have good support, and wider side handles, plus the ease of being opened from the front. Make sure the correct size for you. 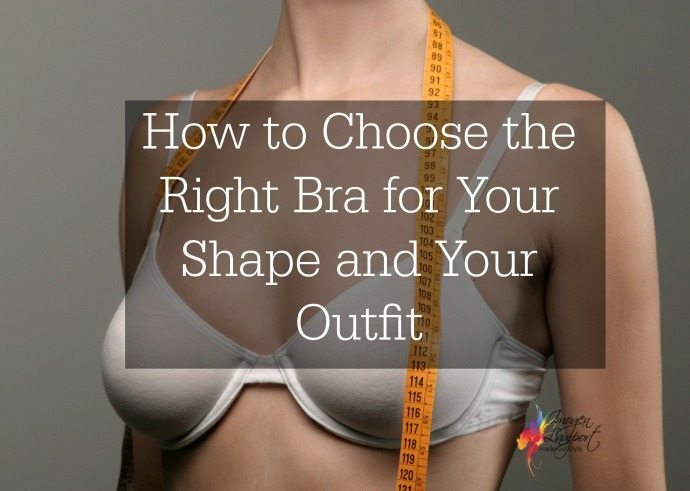 In addition, give preference to cotton Bras, rimless and no bulge. The hoops can scratch and deform the breast, in addition to causing discomfort. Breastfeeding bra purchase can be made via SONGAAH when you are pregnant. You have to pay attention to the size. 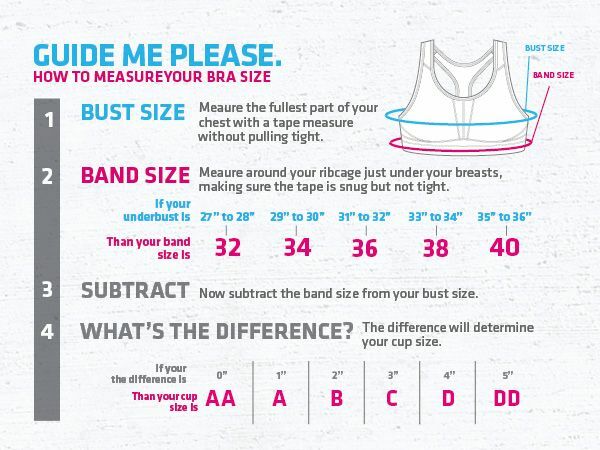 The recommended is to buy the bra in two sizes larger than your normal number. Get ready with 4 or 5 pieces, always thinking of accidents that may occur during breastfeeding. Stay tuned also to the time of use of your breastfeeding bra. The recommended is that a new play be changed every 6 months, because the weight will damage the elasticity and strength of the fabric of the play. Ready, with certain guidelines you just enjoy the deliciousness that is breastfeeding a child as much as you can!